On Saturday, July 9 we’re hosting Dr. Who Comics Day. Chock full of activities and fun for the whole family! Come take your picture in front of our very own custom TARDIS for a chance to win a GeekLife gift certificate. Join GeekLife for a Prerelease pre-party! Starting at 10:30pm on Friday, July 15th we’ll start counting down to the MIDNIGHT PRERELEASE tournament with games, activities, prizes and snacks! Try your hand at Shadows Over Innistrad Trivia, challenge your friends to a pack war, and more. We’ll continue the excitement with a 2 -Headed Giant tournament Saturday at 2pm and another regular sealed tournament Saturday at 7pm. This captivating weekend will conclude with a final 2HG tournament at 2pm on Sunday. All of our Prerelease events are $25.99+tax and preregistration is available in store now. 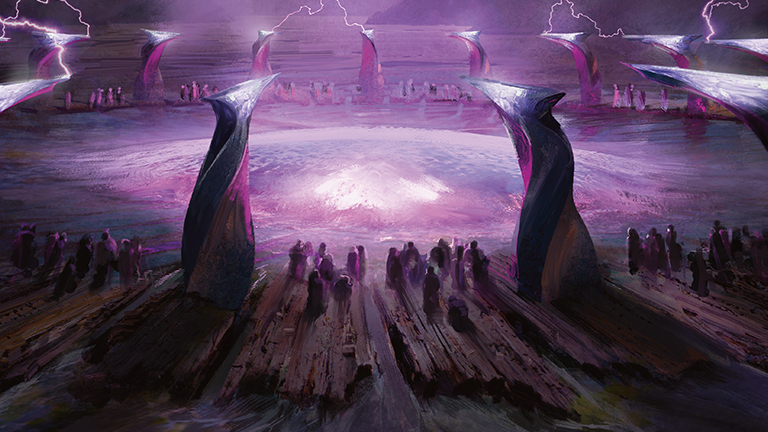 « Previous post link Just Announced: MtG Pack Wars this Saturday, July 2!